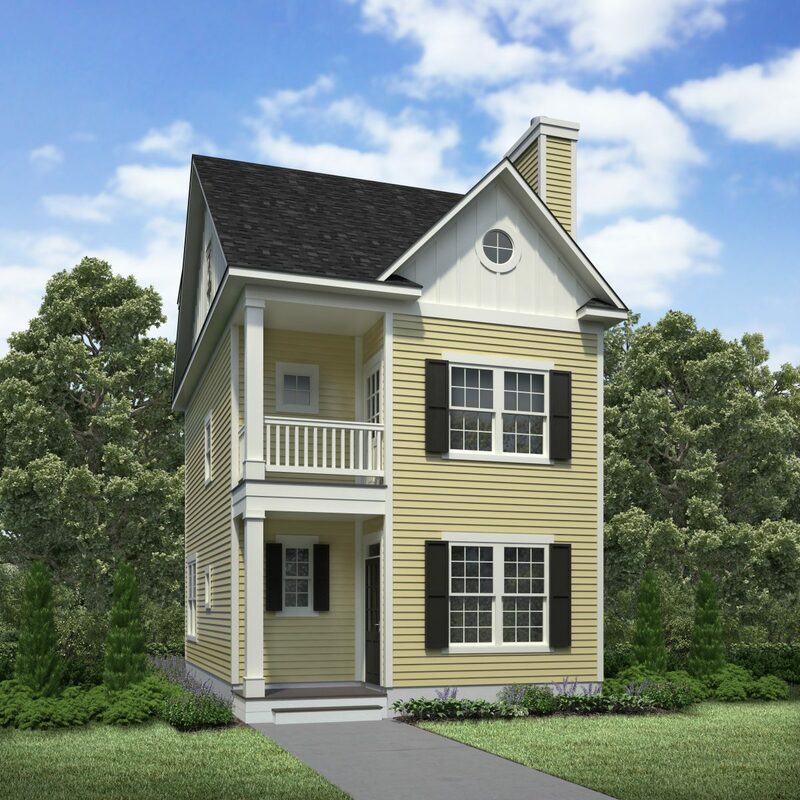 This neighborhood is home to many permanent residents, as well as vacation homes for people from out of the area. There are a variety of lot sizes for either duplex condominium homes or single family homes. 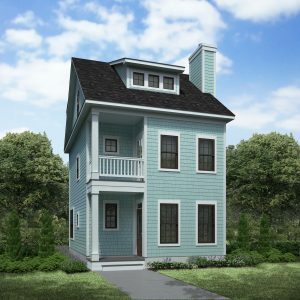 Most lots are within walking distance to the ocean and many of the home sites are within walking distance to First Landing State Park. 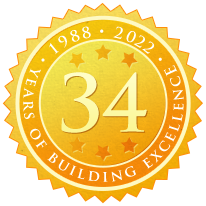 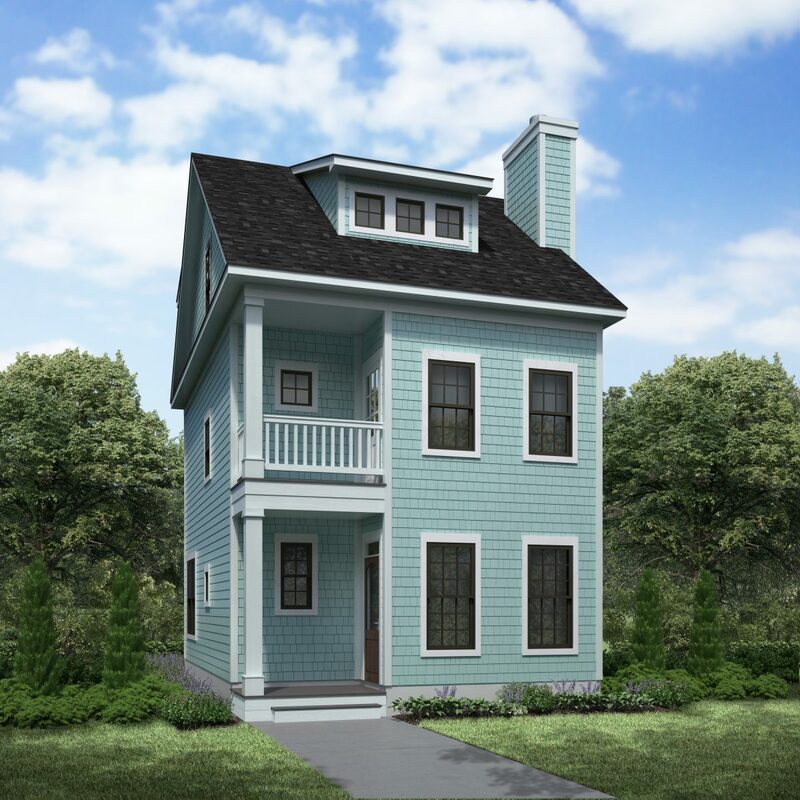 Click the map to see the 100+ North End families who have entrusted VB Homes with their new home construction and renovation needs for over 31 years! 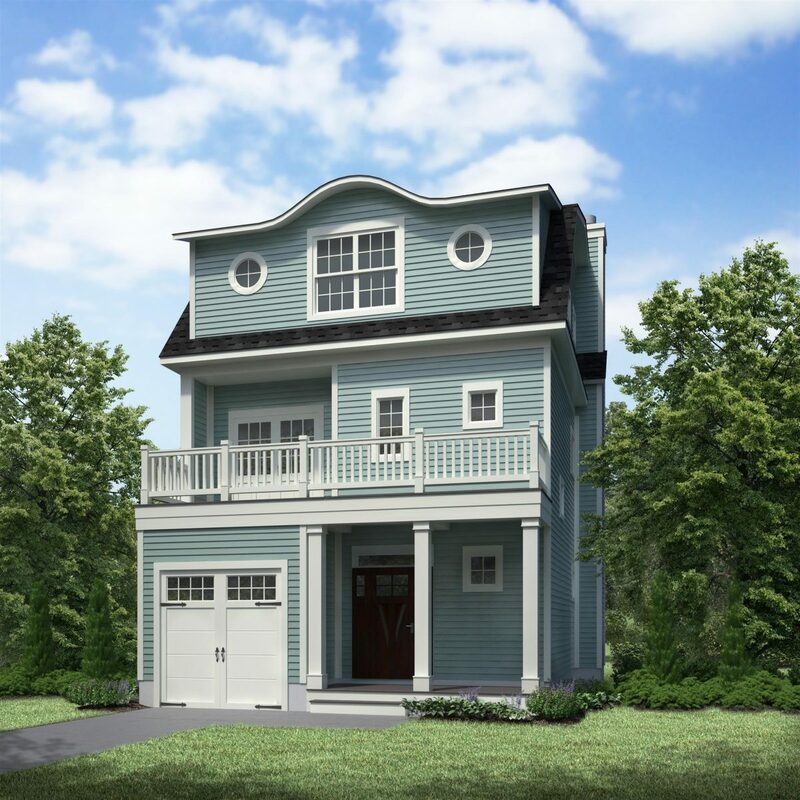 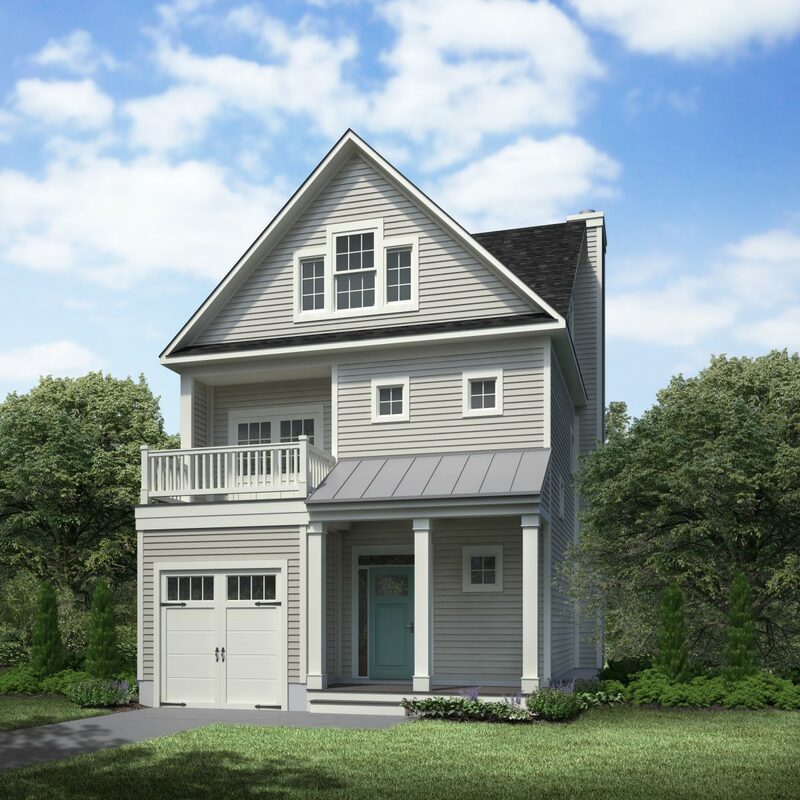 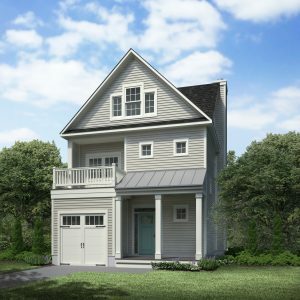 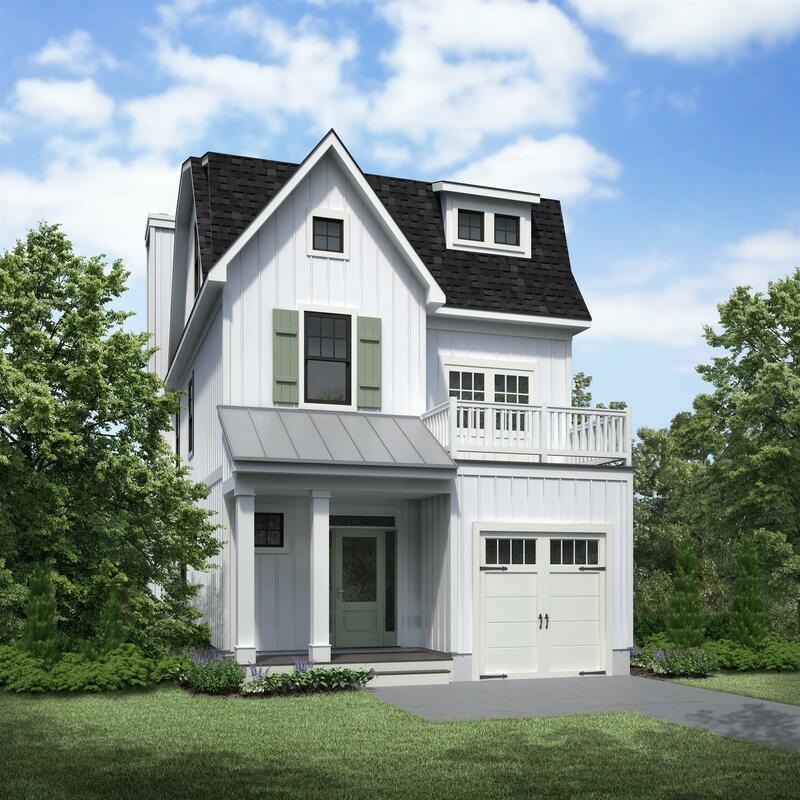 Five new coastal homes are coming soon to the 74th and 75th Street block in the North End of Virginia Beach.